Gene therapy is the introduction of normal genes into cells in place of missing or defective ones in order to correct genetic disorders. 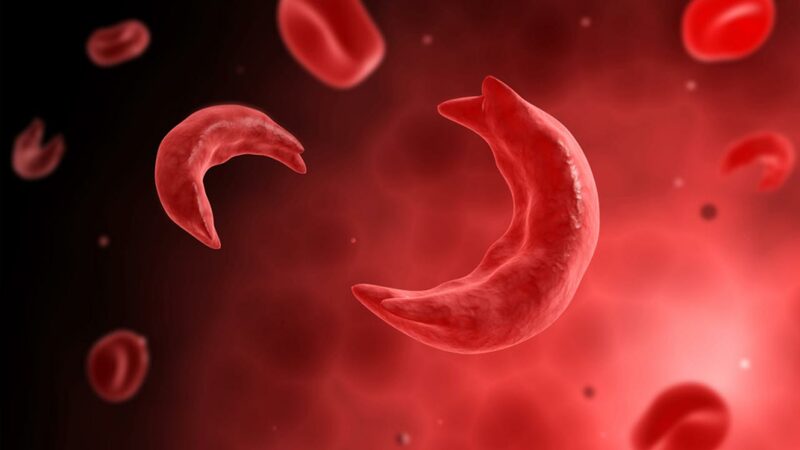 The result of the study published yesterday in the New England Journal of Medicine is quite significant since Nigeria has the highest prevalence of sickle cell disease in the world with over 40 million Nigerians carrying the genes. It is believed that when the gene therapy is fully deployed, the patients would no longer have to battle recurrent pain and complications caused by the disease, which could interfere with many aspects of the patient’s life, including education, employment and psychosocial development. A team led by Pr. Marina Cavazzana conducted at Necker Children’s Hospital, AP-HP and the Imagine Institute (AP-HP / Inserm / Université Paris Descartes) in October 2014 gene therapy in the context of a phase I clinical trial / II in a 13-year old patient with severe sickle cell disease. Conducted in collaboration with Pr. Philippe Leboulch (CEA / University Faculties of Medicine of Paris-Sud and Harvard University) who developed the innovative treatment, vector used and directed the preclinical studies. Scientists had in September 2016 reported that gene therapy for sickle cell disease passed key preclinical test. 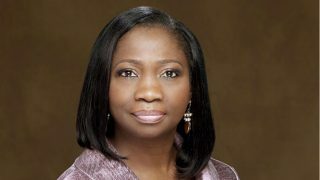 Researchers from Dana-Farber/Boston Children’s Cancer and Blood Disorders Centre, United States (U.S.), had reported in the Journal of Clinical Investigation that a precision-engineered gene therapy virus, inserted into blood stem cells that are then transplanted, markedly reduced sickle-induced red-cell damage in mice with sickle cell disease. Sickle-cell disease (SCD) is a genetic blood disorder that affects the haemoglobin within the red blood cells. This disease causes episodes of very severe pain caused by vaso-occlusive crisis. It also causes lesions of all vital organs, sensitivity to infections, as well as iron overload and endocrine disorders. According to the World Health Organisation (WHO), in countries such as Cameroon, Republic of Congo, Gabon, Ghana and Nigeria, the prevalence is between 20 per cent and 30 per cent while in some parts of Uganda it is as high as 45 per cent. Meanwhile, no fewer than 360 million people in the world are with disabling hearing loss and unaddressed condition costs approximately $750 billion (N345 trillion). As part of efforts to mitigate hearing loss and its consequences and celebrate the World Hearing Day, March 3, the World Health Organisation (WHO) has called for sound investment, prevention, screening for early identification, rehabilitation through hearing devices, captioning and sign language education. The theme for World Hearing Day 2017 “Action for hearing loss: make a sound investment” draws attention to the economic impact of hearing loss. The WHO recommended among others: Hearing loss must be addressed as a public health issue; there is a need for policy-makers to allocate resources for, and plan strategically to promote, access to ear and hearing care; public health strategies should address prevention, screening and early intervention of hearing loss; and country-specific data on the cost of unaddressed hearing loss and cost–effectiveness of interventions should be gathered to strengthen available evidence. …wow, we have finally achieved the ability to cure congenital birth defects with gene therapy. Its going to reduce the complications of sickle cell anemia in our community….like autosomal recessive disorder,vaso-occlusive crisis, splenic sequestration, growth retardation, dactylitis, avascular necrosis, ptosis,etc.